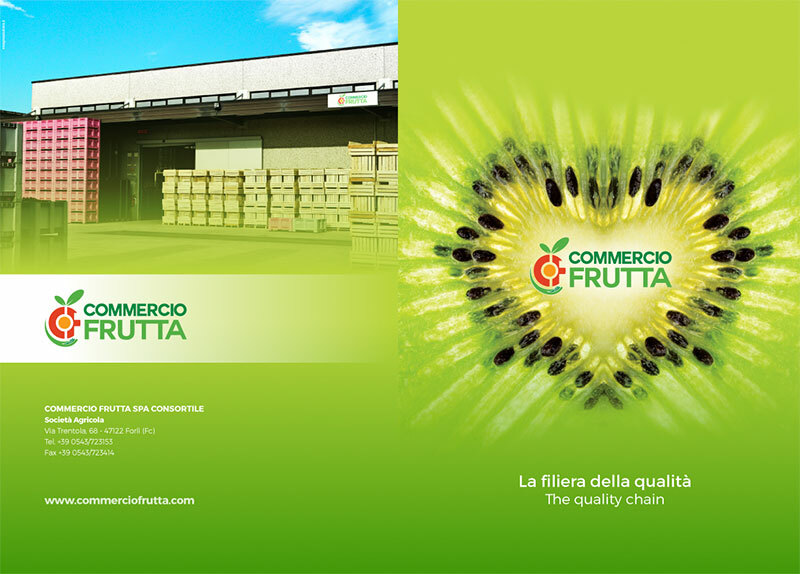 In september 1993 the Commercio Frutta company was set up by two founding members with ten years of experience in the commerce of the HAYWARD KIWI. 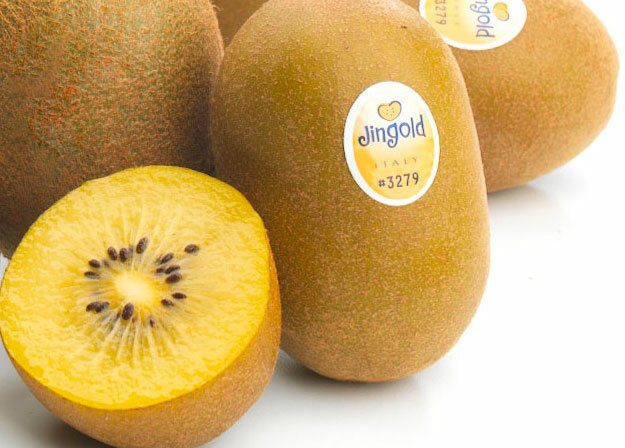 Over the years the company has evolved and broadened its product range to include peaches, nectarines, pears, apricots and strawberries in addition to kiwis. This plant originates from southern China where it has been grown for about 700 years. Its fruit was considered a delicacy by Chinese emperors and it was also used ornamentally.